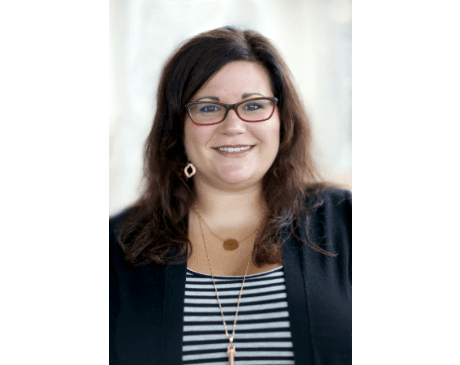 Ashley Frerichs, CNM, of Teverbaugh Croland & Mueller Ob/Gyn & Associates, S.C., in Peoria, Illinois, received her Bachelor of Science in Nursing, along with a minor in psychology at Bradley University in Peoria Illinois. She has worked as a labor and delivery nurse at Methodist Medical Center in Peoria. Frerichs went on to receive her Master of Science in Nursing, at the University of Illinois at Chicago. Frerichs is a member of the American College of Nurse Midwives. Frerichs lives with her husband Brett in Tremont. She enjoys traveling, biking, and spending time with her family.